Siham Mazouz, known as Si, is a French girl and the curator of French By Design and her online vintage Etsy shop. 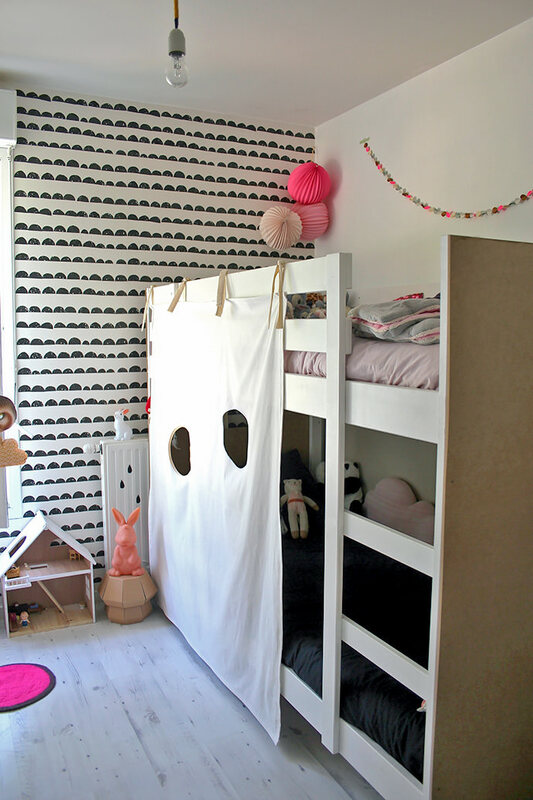 Turn your child's bunk beds into a super fun secret fort with this simple IKEA hack! 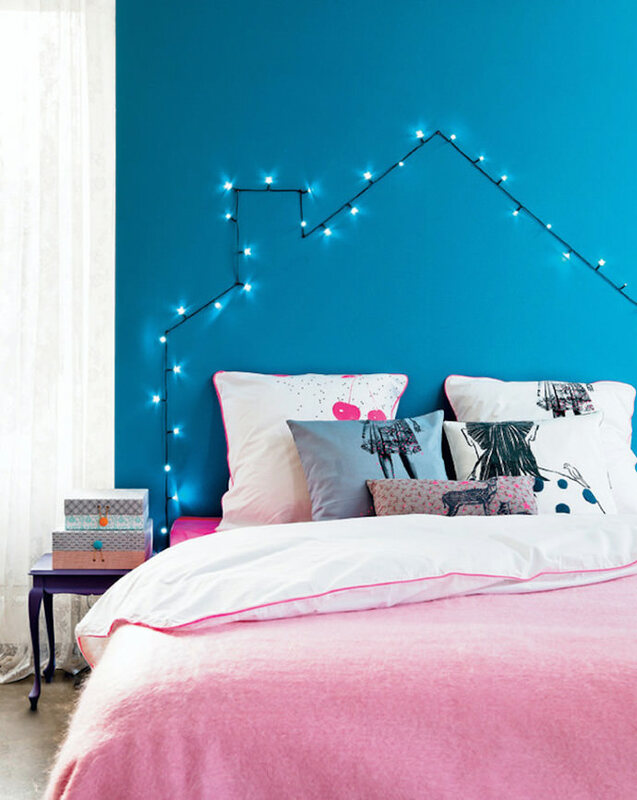 Take inspiration from these ingenious headboard ideas for kids' rooms. 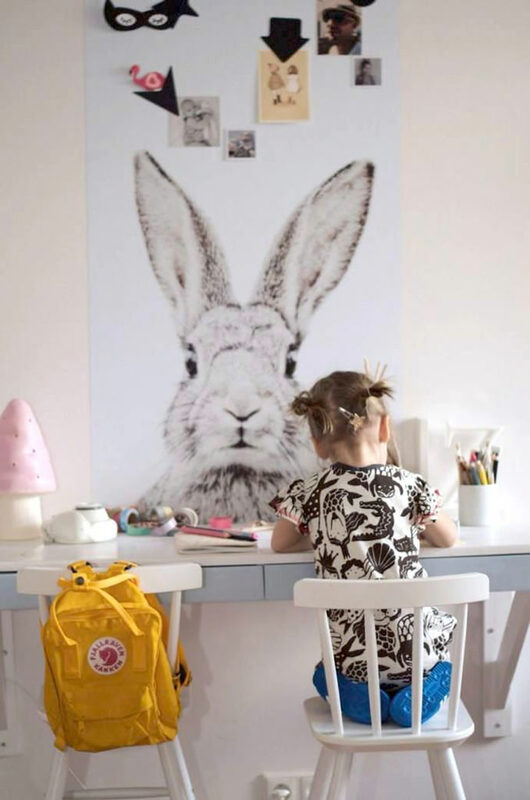 Get inspired to create a shared workspace for the kids from these smart setups. 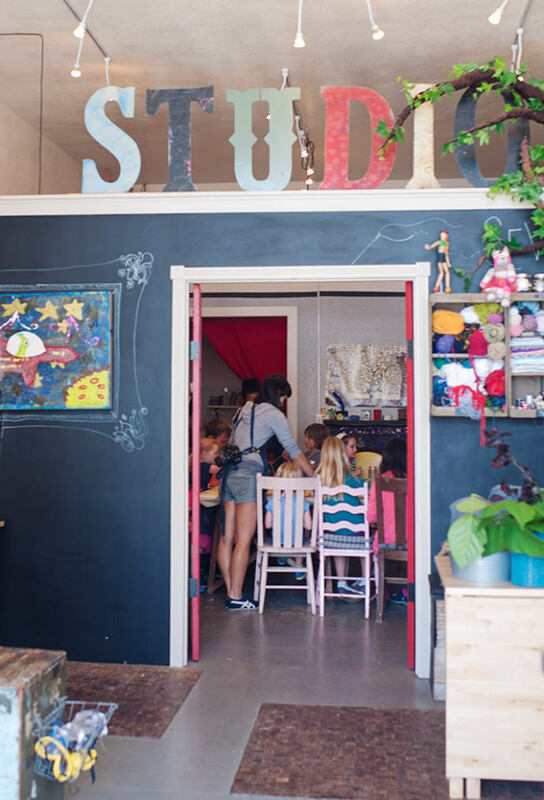 Come visit Little Tree Studios in San Francisco and discover the ultimate crafting space for your kids! 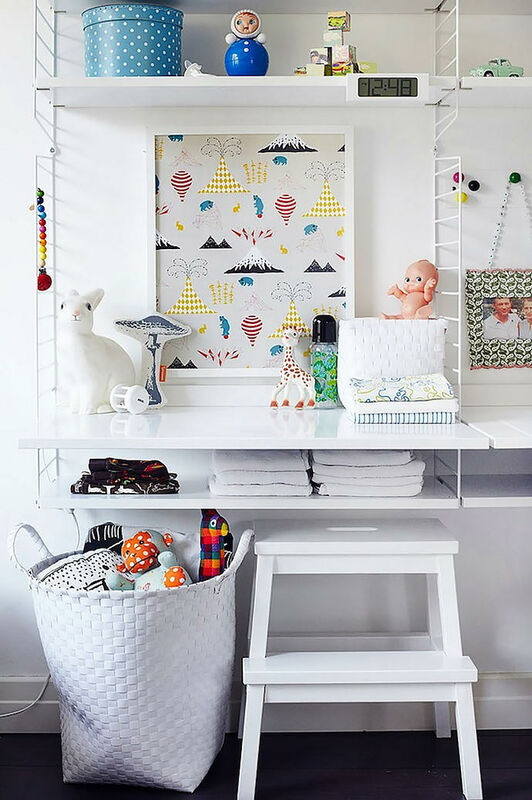 Check out these super fun storage ideas for kids! 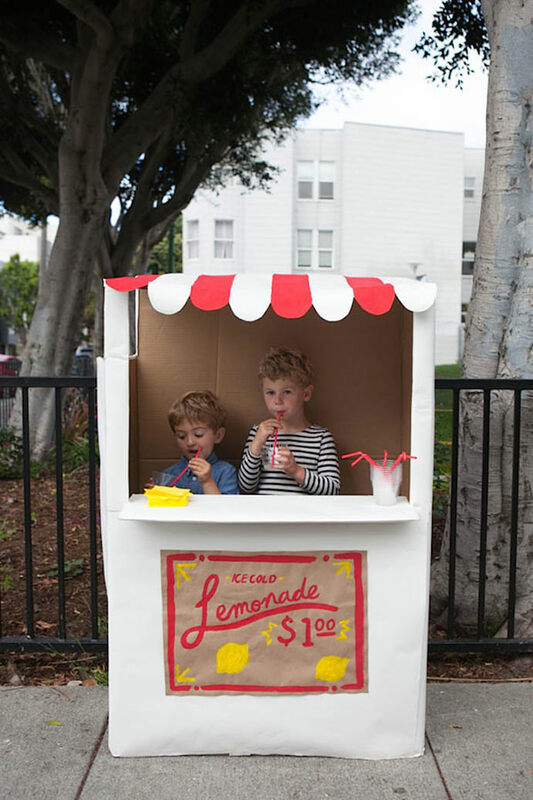 Make your own DIY lemonade stand with the kids for an educational and fun summer activity! Short on space? 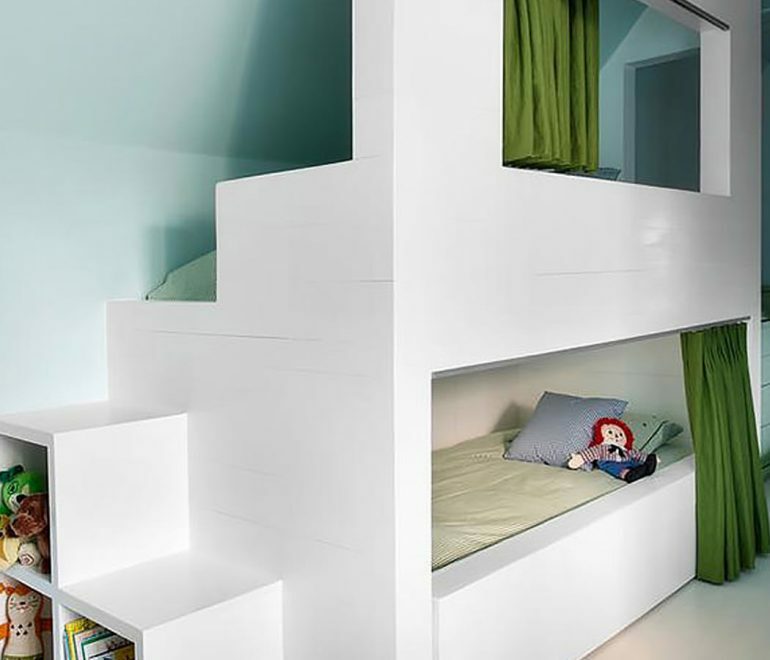 Here's an inspiring collection of shared bedrooms for kids to help you make the most of it. 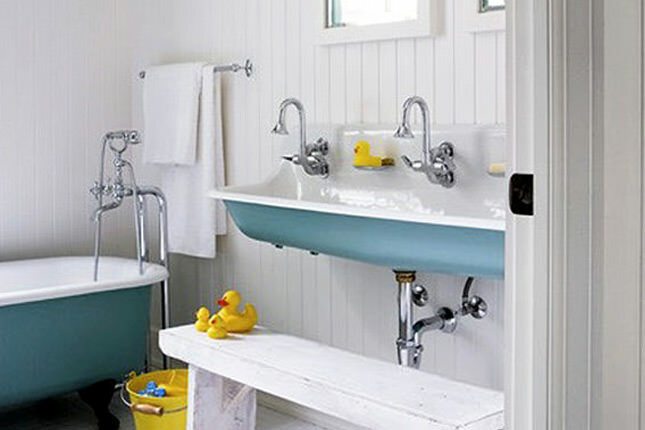 Here are a few ideas to kickstart your kid's room remodeling project. Here's a quick and easy (yet totally awesome!) 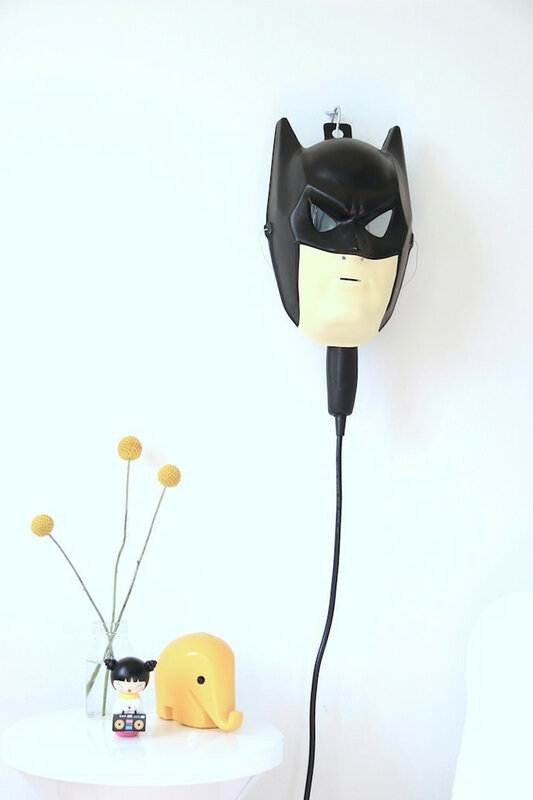 DIY lamp for your kid's room. 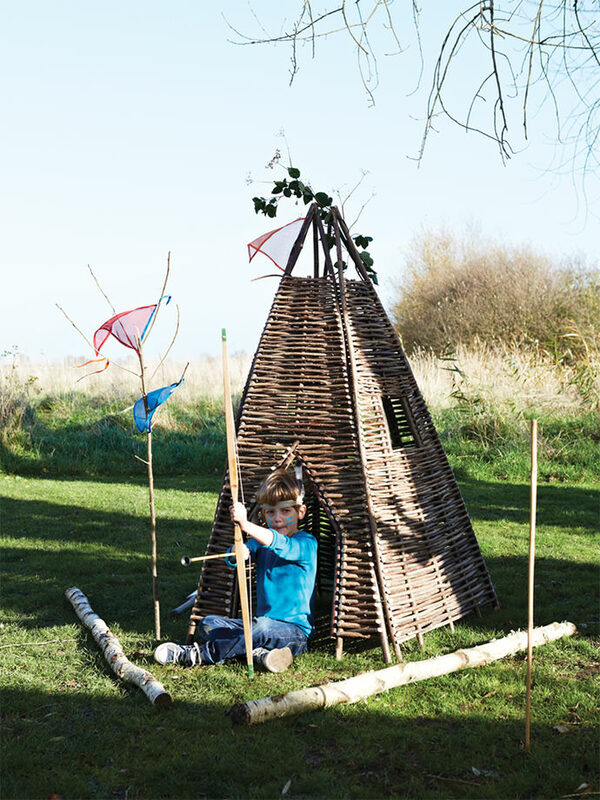 Here's a fun collection of DIY tents and tipis for little ones. 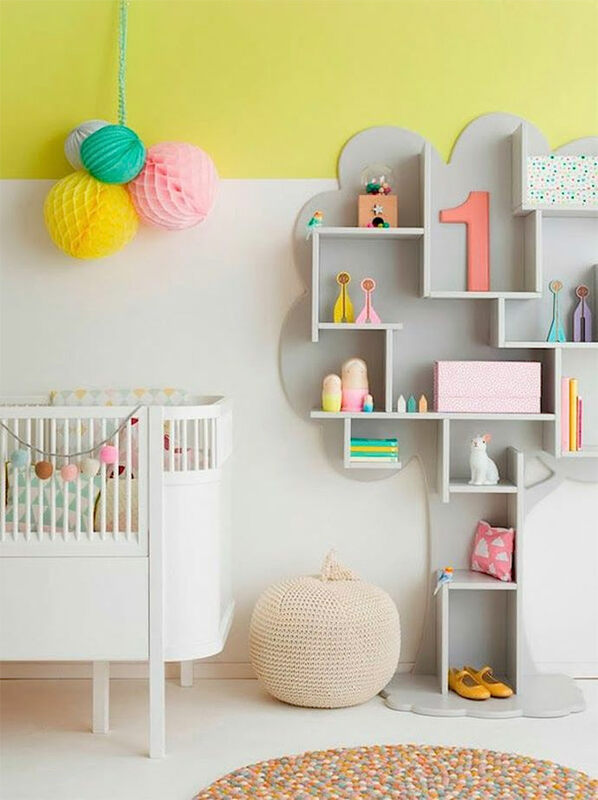 Add a modern touch to your child's room with these classic Scandinavian wall-mounted shelves. Take a peek inside the colorful family home of Jenny Brandt from Dos Family. 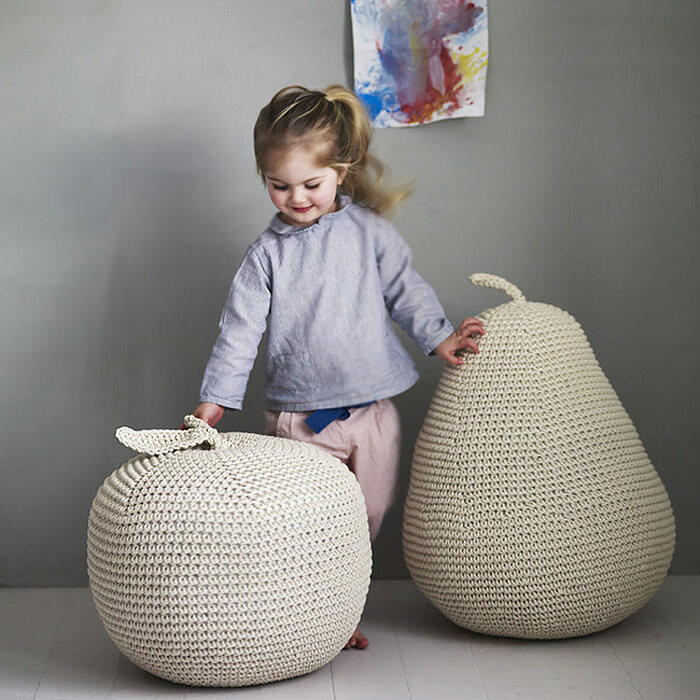 These playful poufs and floor pillows are perfect for making a cozy place for your child to escape with a favorite book. 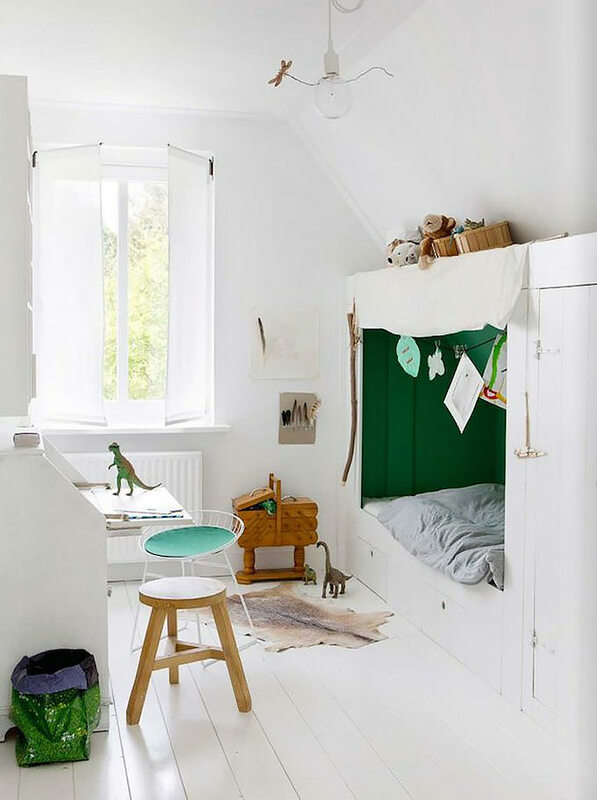 Here's an amazing collection of secret hideaway spaces and nooks that will make any kid's room adventurous and fun.